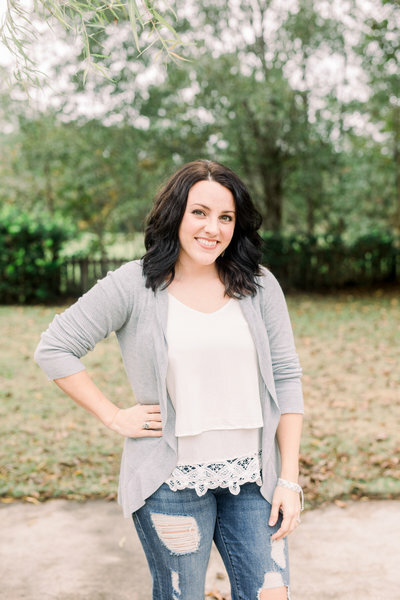 My name is Jennie, and I’m a wedding photographer based in Mobile, Alabama. One of my favorite things in life is capturing the gorgeous love that exists between two people, and choosing me to be there for your special moments on your wedding day is an honor I couldn’t possibly explain. Weddings keep me incredibly busy, and since there are only so many days in the year, I have a wonderful associate photographer, Brianna, who works under the Jennie Tewell name. 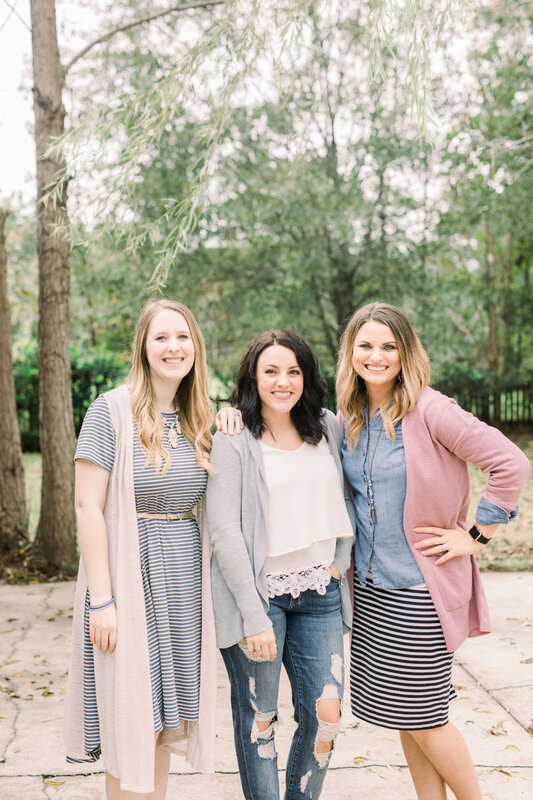 Although I’m always the one to edit your cherished memories, Brianna is a wonderful wedding photographer with a similar style to mine, and a true passion for what she does. 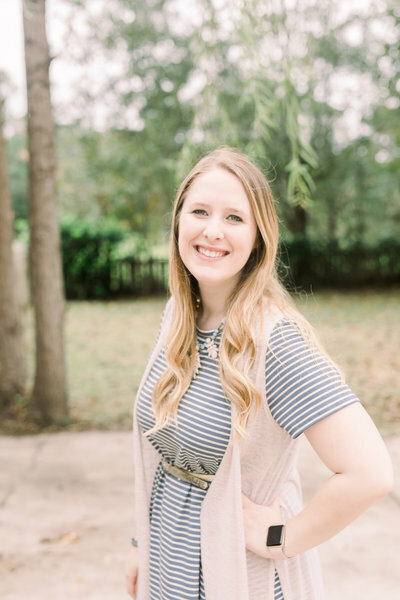 If I am already booked on your wedding date, or if you have a slightly smaller budget, my associate photographer plan would be a great option for you! We are an incredible team with an impeccable working relationship, and I think you’ll love having us tag along on your wedding day! There’s truly nothing more amazing than the day you say I Do, and I can’t wait to hear all the details of your perfect day! I’m Brianna - dog mom to Sundance + Cooper, Starbucks lover, and associate photographer for Jennie Tewell Photography for the past couple of years! I’m married to my best friend, Trent, who works as a police officer in our local community. I have a masters degree in accounting, and I’ve been working hard to get my CPA in between photographing weddings. One of my favorite things to photograph during a wedding is the candid moments. The moments that are unexpected, and unplanned. The whisper in the ear, kiss on the cheek, the tear streaming down the groom's face as he sees his bride walking down the aisle, or the flower girl staring up at the bride in awe. Those little moments are my favorite! When I’m not photographing weddings and portrait sessions, I’m hanging with my sweet little Labs, chilling on my couch watching Netflix, and volunteering at my church! A sweet tea enthusiast, and lover of all things seafood + southern! A little bit about me: my husband Andrew, my three adorable girls, and God are some of the most important things to me. I don’t know what I’d do without them! I consider myself to be so lucky, because I get to photograph your special moments full-time! After having my first daughter, Ashlyn, my sweet husband gifted me a beautiful new DSLR, and my love for photography was born! Weddings have always been one of my favorite things to photograph, because the magic that lingers around two people in love is an experience I'm so happy to be part of. When I’m not photographing weddings, you can find me volunteering at our church where Andrew works, hanging out with my family and probably getting take out, or sneaking in a few episodes of my newest Netflix show. Drop me a line at info@jennietewell.com, and we can talk all things weddings! 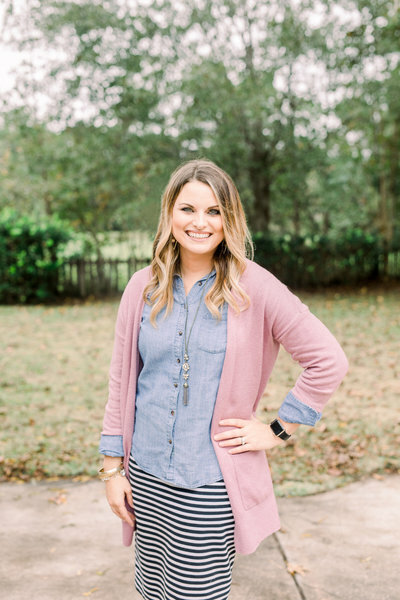 I love hearing from you and would be thrilled to tell you all about why Jennie Tewell Photography is the best choice to photograph your special day! Hey y'all! My name is Jaimie and I've been in the photography world for almost 10 years since graduating from college with a degree in Photography. My journey has taken many twists and turns along the way, but happy to say that working with couples is still my favorite part of being a photographer. The past 10 years also gave me a husband, two cross-country moves, two handsome little boys, a love for travel, and a life I thank God for everyday. Some of my favorite things are: having a good hair day, making lists, chocolate chip cookies, listening to my boys laugh at each other, having silly conversations with my husband, spending quality time with friends, dreaming up how to redecorate my house, listening to music that I know by heart so I can sing at the top of my lungs, period shows and movies like Downton Abbey, Pride & Prejudice, Outlander, etc., and that feeling I get when I capture a precious, timeless moment for my clients to cherish for years to come.